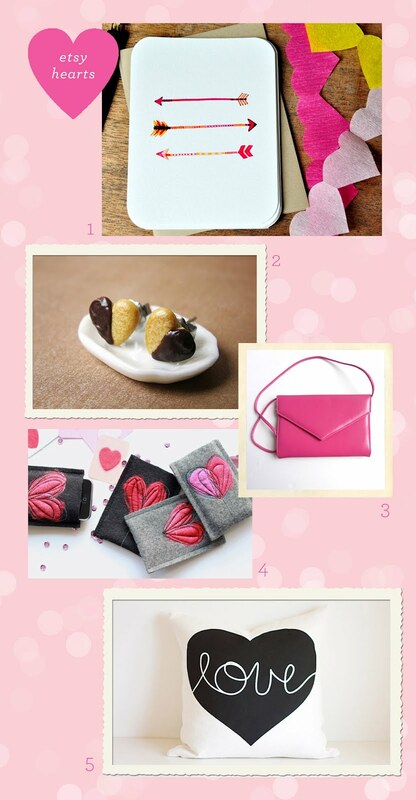 Just in time for Valentine's Day tomorrow, some love-themed favorites from Etsy this week. Happy love day to all of you...hope your day is full of candy and sweetness! I love your blog I just found it! =) now following!